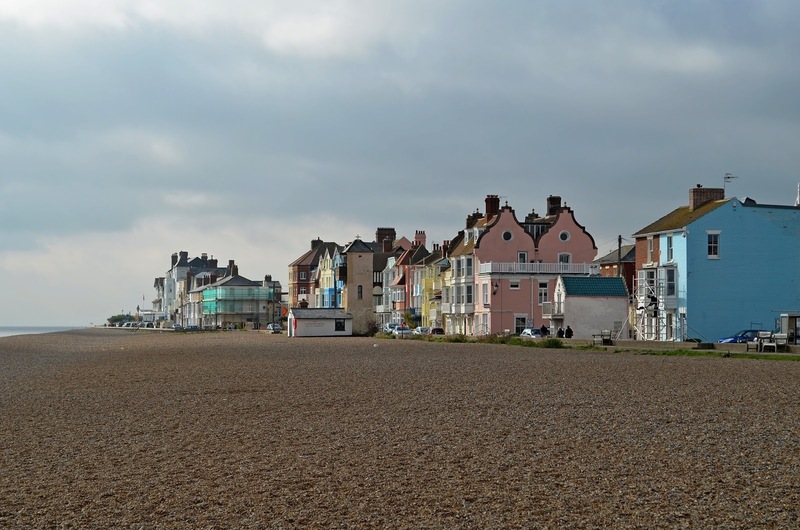 since spending the weekend in whitstable, i've been longing to head back to the seaside, and felixstowe is next on the list. it's a proper seafront too, this one, with an amusements arcade, real sand for the waves to lap against, and a pretty promenade to boot. on top of that, there are edwardian gardens, loads of boutique restaurants to eat in, and a goddamn fort-turned-museum for all my history needs. so, orford is another suffolk town that's steeped in royal history - not unlike bury. henry the second commissioned the beautiful castle to be built there in the 12th century, while the normans built the church and the quay shortly after. orford sits on the pretty river ore (duh), and is surrounded by farmland so the quaint town is essentially cut off from the rest of civilisation. doesn't that sound.. ideal? i'd love to just find a beautiful converted cottage to spend a few days away in with the girls, loaded with wine, books, and no internet. bliss! this town is one of england's greatest archaeological sites, with a proper, stunning, recreation of a traditional anglo-saxon village. the town's historic wooden homes were rebuilt on the exact site of the original settlement, 100% in the traditional style. which was only discovered through extensive archaeological surveys. by actual scientists. which is pretty fricken cool! you can visit, learn from, and stay in these totally interesting villages, and i'm promised that as soon as you enter, the smells and sounds of the past will carry you back to the time of the vikings. take me now! this man made reservoir dates back to the 60s when ipswich suddenly became short of water (don't ask, don't tell). the "lake" has a perimeter of more than 8 miles, and is set in 400 acres of picturesque countryside, so in actual terms, that equates to a pretty big puddle of water! pictures of the reservoir remind me a lotttt of lake bled, which obviously make me want to go and check it out. mainly not for the water sports, yuk, but for the adorable annnimaaaals that live in and around the water. meep! 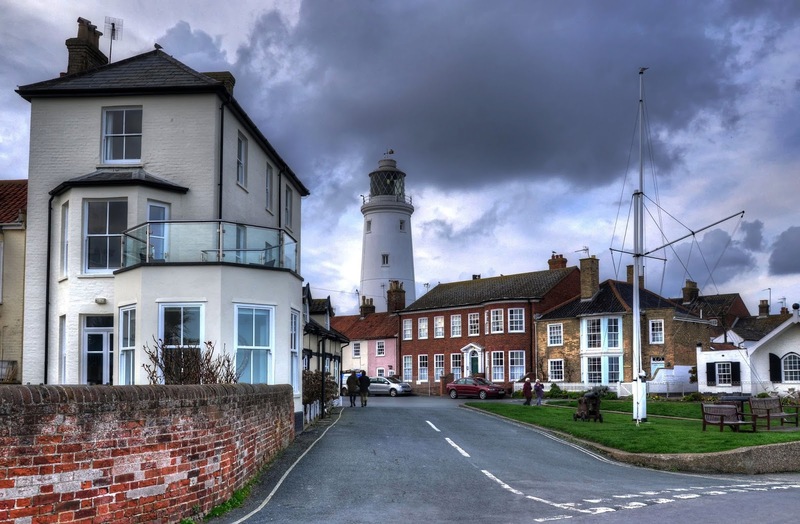 this is another of those quintessential market towns you'd hole up in in a cottage for weeks at a time, and woodbridge sounds like a delight to visit all year round. which is excellent news, as the winter wonder walks the town is famous for sound utterly incredible. the four mile route around the river deben takes you amongst colourful sailing boats, grazing marshland, as well as adventuring along riverside paths and cobbled town streets. plus: how quaint does the tide mill museum look! it was really hard to only pick five towns in suffolk to add to my list, but i had to stop somewhere. 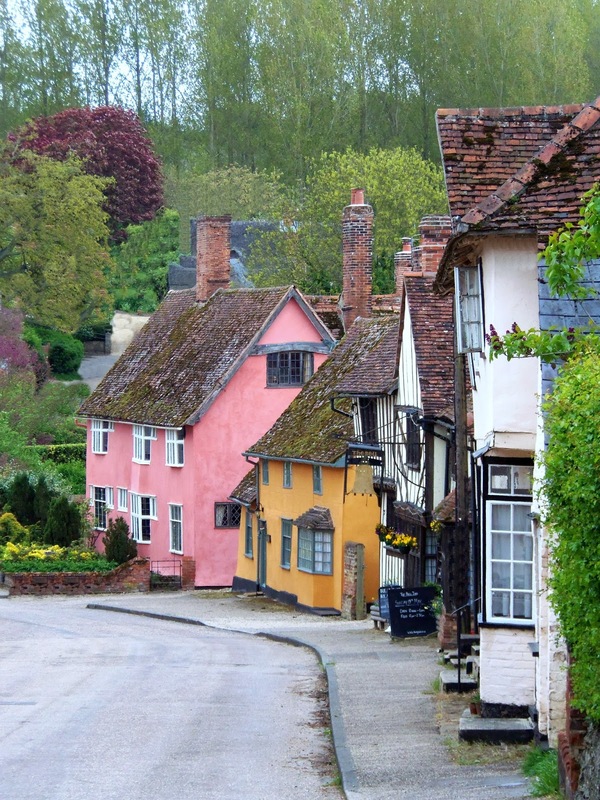 i'd be really keen to hear which towns in suffolk you'd recommend that aren't on the list, because i'm basically the easiest convert in the world to new places to explore. thursday's child, what can i say? *written in collaboration with suffolk cottage holidays who have a plethora of gorgeous properties littered around the county that i want to spend a week in, but all wanderlust is mine.